More than just the meeting place for all things denim, the Kingpins Show will now be the meeting place for all things responsible denim. As part of its effort to improve the denim industry, Kingpins said Tuesday that, starting with its Kingpins Amsterdam Show in April, it will require all exhibiting denim mills to “meet or exceed standards” where corporate social responsibility (CSR), environment and chemical usage are concerned. It marks a major step for both the show and the denim industry, as parts of the supply chain haven’t been exposed to as much scrutiny as others, and sustainability can’t happen if it’s not a collective effort. In a statement Tuesday, Kingpins said it feels few denim suppliers have made “serious efforts” with regard to establishing CSR standards, and that trade shows are in a position to help. Initially, Kingpins said the standards program will be limited to the mills exhibiting at the Kingpins Amsterdam show April 10-12. (Kingpins hosts denim supply chain shows in New York, Hong Kong and China, too). The first required standard will address CSR, and Kingpins said show organizers will offer “clear” guidance and support to its exhibiting mills. As part of the guidance, Kingpins exhibitors will be engaged in discussions about standards and expectations related to certifications across designated categories. Instead of developing a new CSR standard program, Kingpins said it will review existing standards, including options like SA8000, WRAP, BSCI, and require its exhibitors to select one to implement. Once Kingpins has settled on a standard protocol, the organization plans to share its information with other trade shows in hopes they’ll adopt the standards criteria for their own exhibitors. To keep the CSR conversation going with both exhibitors and attendees, the Kingpins Amsterdam show will feature a seminar presented by WRAP (Worldwide Responsible Accredited Production) and Social Accountability International (SAI) on April 11 at 1:30 p.m. 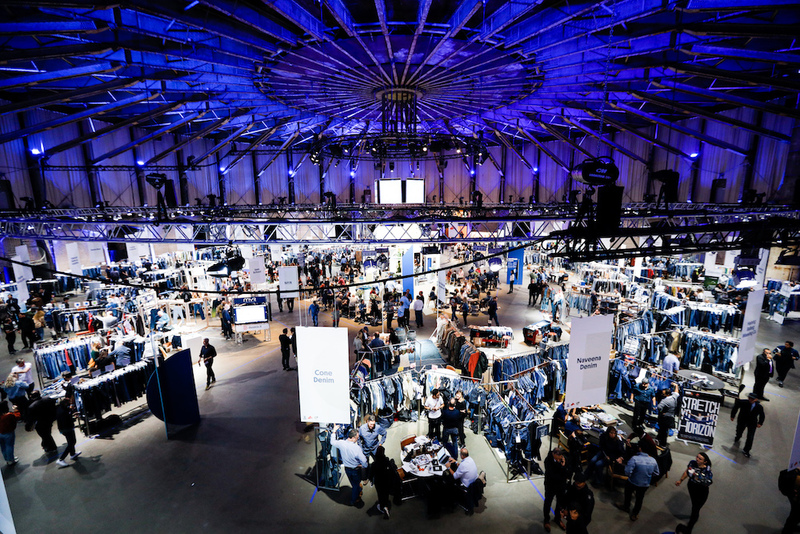 The seminar, titled “Does Your Denim Mill Have Any Social Standards?” will focus on how denim mills can achieve set standards by 2020 and what that will mean for brands and retailers. “There will be much more to say in the future as we add new requirements for exhibitors to meet,” Olah said.